Born in Charleston, SC but mainly hailing from Lynchburg, VA, Brett attended college at James Madison University and graduated with a major in Public Relations and minor in Dance. After college, she moved to Charleston again for a year, and then moved to Richmond, VA where she taught and managed a barre studio. She's been married to her middle school sweet heart, Brandon, for over 4 years and they have a Great Pyrenees named Brooklyn and cat named Stella. They moved back to Charleston a year ago and opened up Barre South in May of this year. Brett says, "it's been the most rewarding experience of my life!" Barre seems to be very popular lately - what is barre? Barre classes fuse yoga, pilates, and ballet together to create an exercise fit for all shapes, sizes, ages, and genders (even men!). Barre is a full body workout that stabilizes the core, tones the arms, defines the thighs and seat, and strengthens the abs. The entire class is driven to fun popular music that will pump you up and work as a motivator. While it's an intense and challenging workout, barre is low-impact and not high in cardio which makes it perfect for everyone, even pregnant women. What do you think makes Barre South stand out from the rest? Something that we pride ourselves on is that we provide a very warm and welcoming environment. Not only is the actual space beautiful, but I think it's so important for clients to feel good walking into the studio and we make it a point to make sure that they do. We receive comments all the time from people saying how friendly everyone is - not just instructors but other clients as well. That makes people excited to come back and work out! 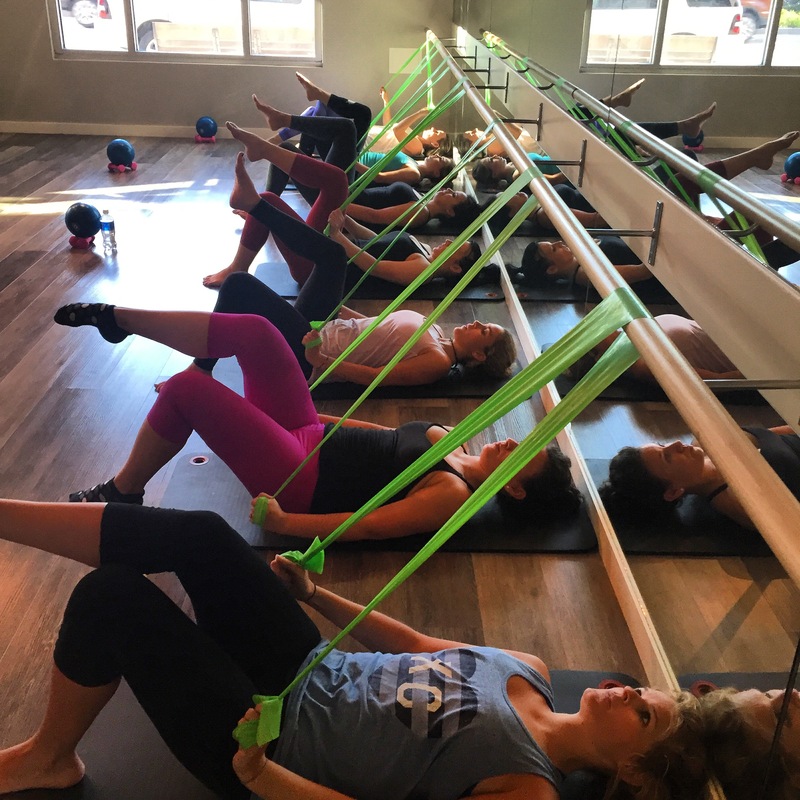 Another great thing about Barre South is that we're independent, so unlike some franchises, we have the flexibility to change things up as we please. No two classes will ever be the same which keeps it interesting for both the clients and instructors. I've got to give a shout out to my original team of instructors. Without them I wouldn't have been able to do this! They've been with me from the beginning and worked so hard to train and learn the methodology. They've been amazing and I know I can count on each and every one of them. The customer service is on point and super friendly! 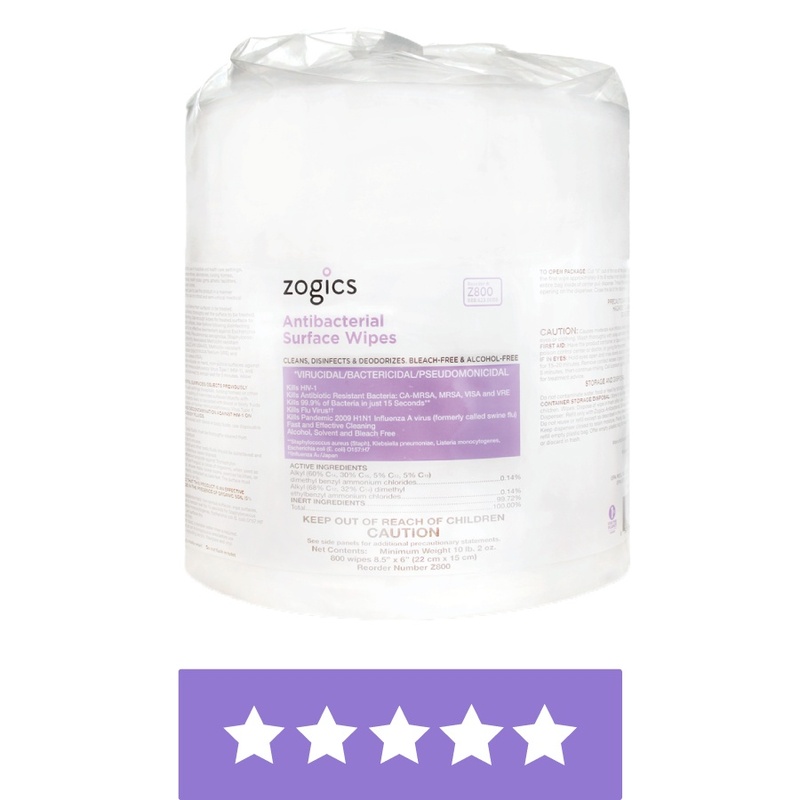 And we love the Antibacterial gym wipes! They're perfect for wiping down our mats and other equipment. We are very happy to have you as a customer, Brett! Give some love to Barre South on their website, Facebook and Instagram!